Dr. Pasquale X. Montesano is the principal Orthopaedic Surgeon at Montesano Spine & Sport. Dr. Montesano has completed an extensive fellowship program and has years of training and experience in surgical and non-surgical treatments of spine disorders. During your first visit, you will be seen by our staff who will gather vital information about your medical history and your symptoms. A focused neurological examination will then be made by your doctor. After reviewing your medical history and diagnostic tests, you will be presented with a number of treatment options. We will inform you of the risks and benefits of each option and we will always assist you in making a decision you’re comfortable with. An introduction to Dr. Pasquale X. Montesano the principle Orthopedic Surgeon at Montesano Spine and Sport. As a fellowship trained spine surgeon treating many spinal conditions, from degenerative disc disease and spinal stenosis to bulging discs, deformity and spinal fractures, among other conditions, Dr. Montesano is highly trained and experienced in minimally invasive spine surgery, spinal fusion and total disc replacement as well as a variety of other procedures. Each segment of your spine is crucial to the well being of your entire spine and spinal cord since each part’s strength depends on the other vertebrae and discs to function properly. Constant stress, repetitive or acute injuries and various conditions, such as arthritis, can cause pain. Pinpointing the source of your pain and understanding your problem are the keys to eliminating pain and restoring function. Using the latest technology, Montesano Spine and Sport physicians are experts in diagnosing spinal conditions, from a herniated or bulging disc to degenerative disc disease, deformity, spinal stenosis, spondylosis, scoliosis, spondylolisthesis, spinal fractures, infection, spinal tumors and osteoporosis, among others. Scoliosis is an abnormal side-to-side curvature of the spine. It most often develops in adolescents but can also develop result from aging or arthritis. Conditions other than scoliosis can cause a change in the spine’s normal shape, resulting in spinal deformity. Some very small idiopathic scoliosis curves may improve without treatment but this is uncommon. Many children with slight curves do not need treatment and will grow up to lead normal lives. However, their small curves will remain. If larger curves are not treated, the best hope is that they will not worsen. Bracing and surgery are the only treatments that have been shown to effectively treat idiopathic scoliosis. 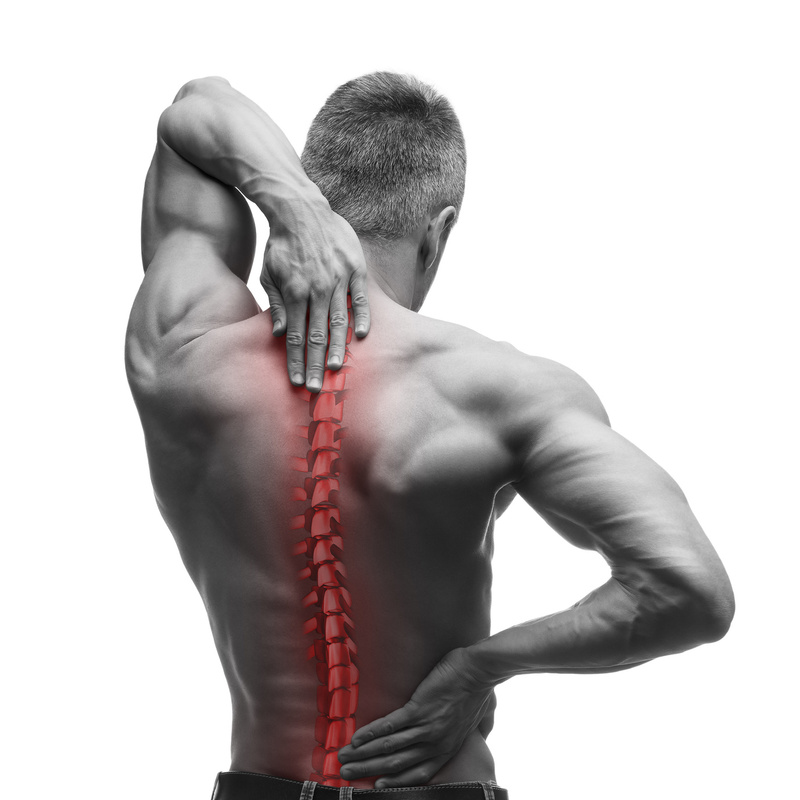 Montesano Spine and Sport physicians are able to diagnose and direct a plan of action to correct these issues. The spinal cord is a bundle of nerves that carries messages between the brain and the rest of the body. So, SCI results in a decreased or absence of movement, sensation, and body organ function below the level of the injury. The most common sites of injury are the cervical and thoracic areas. SCI is a common cause of permanent disability and death in children and adults. Motor vehicle accidents. These can be either when a person is riding as a passenger in the car or is struck as a pedestrian. Violence. This involves penetrating injuries that pierce the cord, such as gunshots and stab wounds. 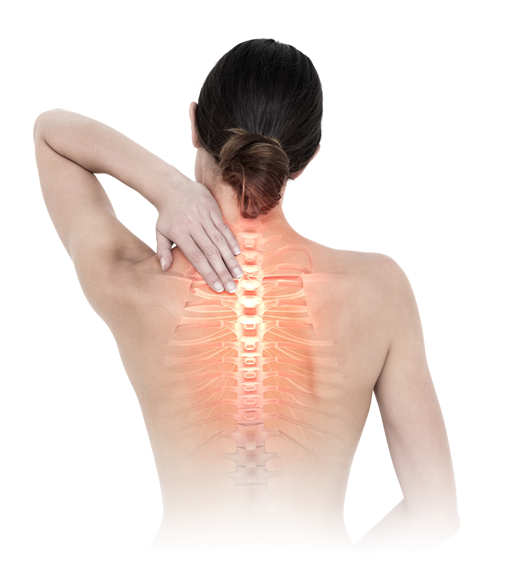 Kyphoplasty is a minimally invasive surgery used to treat a spinal compression fracture. Spinal compression fractures occur primarily in spinal vertebrae that have been weakened by osteoporosis. Compression fractures typically occur in the thoracic region of the spine, which includes the T1 through T12 vertebrae, but may also occur in the lumbar spine, or L1 through L5. The goals of kyphoplasty are to reduce pain from the fracture, stabilize the vertebra, and restore the vertebra back to its normal height. In the procedure, the patient lies face down on the operating table. The surgeon makes a small, half-inch incision over the affected area. Using X-ray guidance, the surgeon inserts a narrow tube through the pedicle into one side of the fractured vertebra. In balloon kyphoplasty, a balloon tamp is then inserted through the tube and into the fractured vertebra. Once inside the vertebra, the balloon tamp is inflated to create an open cavity inside the bone and to restore height to the collapsed vertebra. The surgeon then deflates and removes the balloon tamp from the vertebra, leaving the new bone cavity behind. A pasty compound called PMMA, a type of bone cement, is injected into the cavity until it is full. The cement hardens quickly, creating an internal cast inside of the fractured vertebra. In other forms of kyphoplasty, other surgical approaches for creating the cavity may be used, such as a net or ball. The incision is then closed. The patient stays on the operating table while the cement hardens, which usually takes about 5 minutes. Most patients can go home the same day as the procedure. If your Doctor has mentioned Platelet-Rich Plasma (PRP) and its potential effectiveness in the treatment of injuries, its success as a treatment is questionable and no positive effects have yet been confirmed.